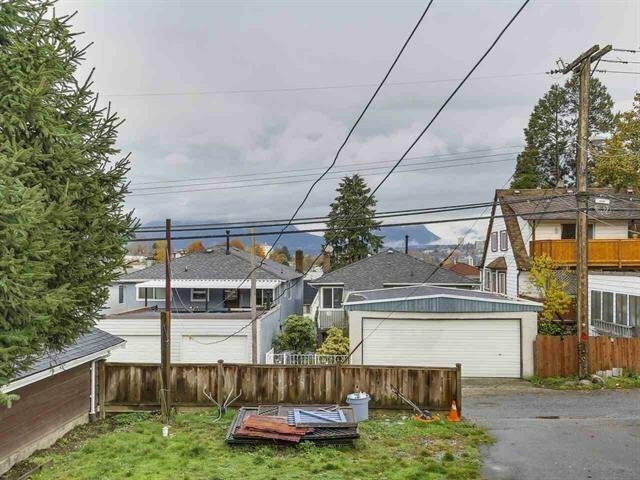 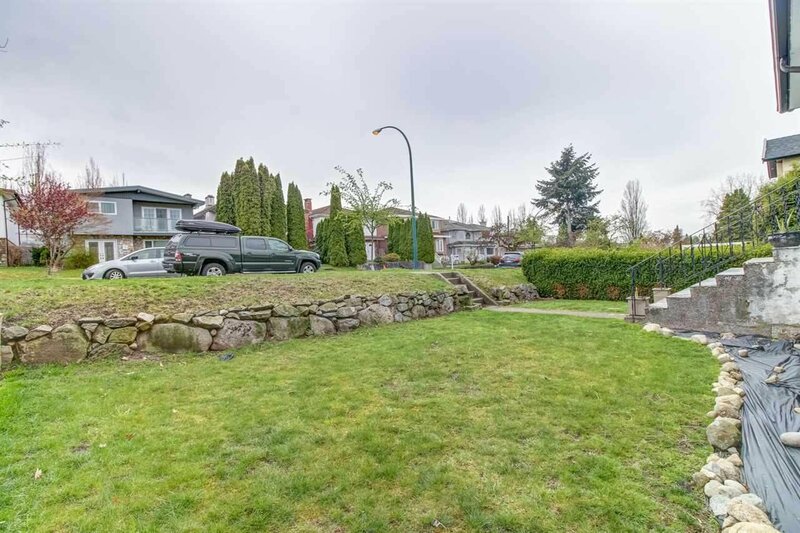 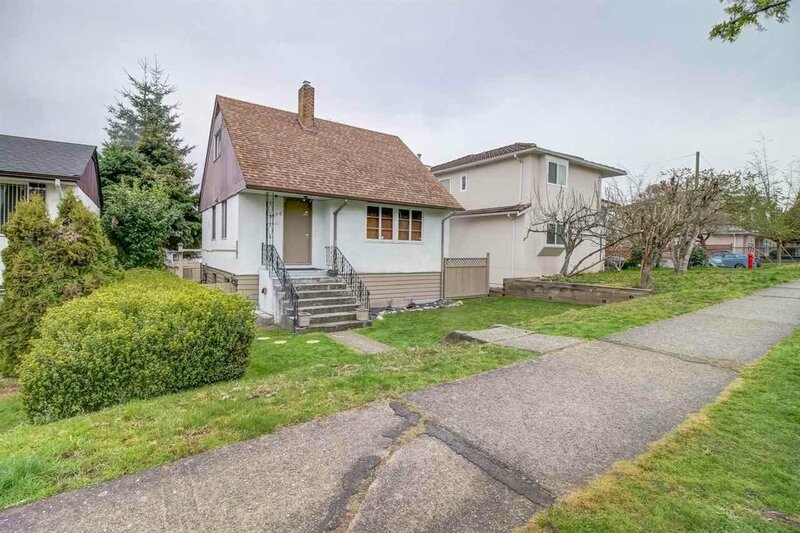 Vancouver East Renfrew Heights, South facing square lot , 41 X 110 gently slopping with view of the mountains. 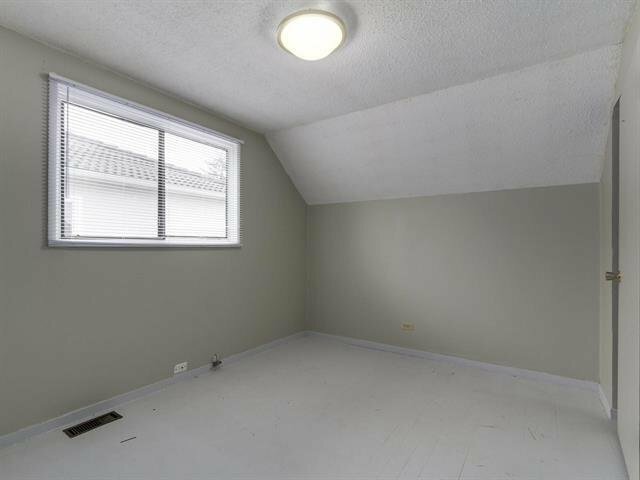 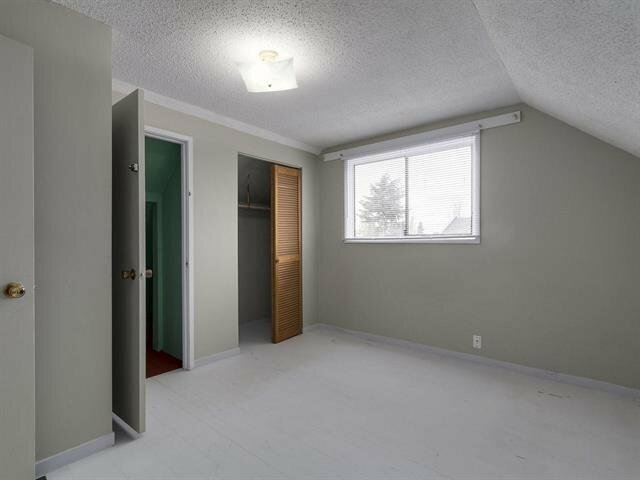 Well kept house with 2 bedrooms upstairs, 1 bedroom on Main level, and 1 bedroom suite in the basement. 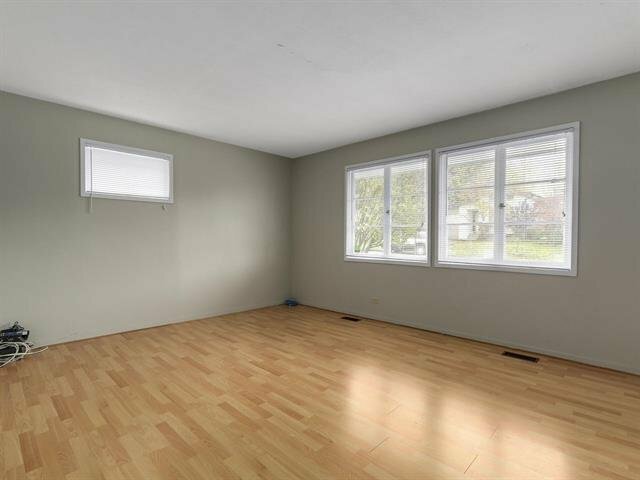 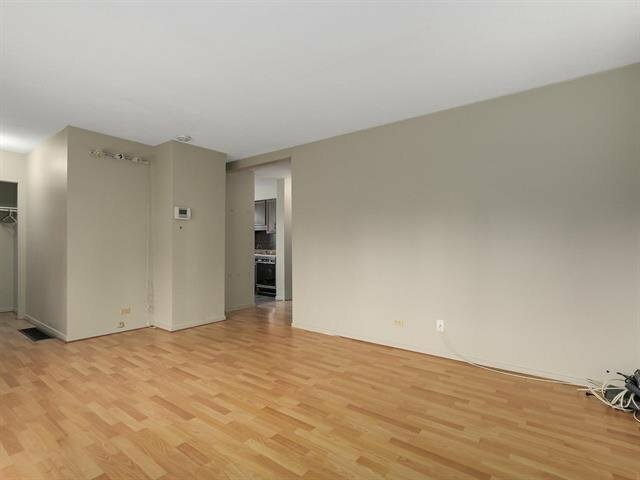 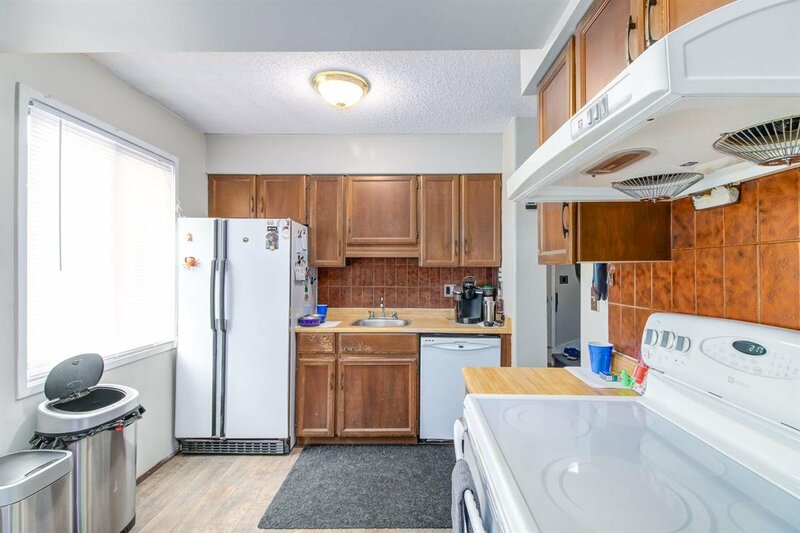 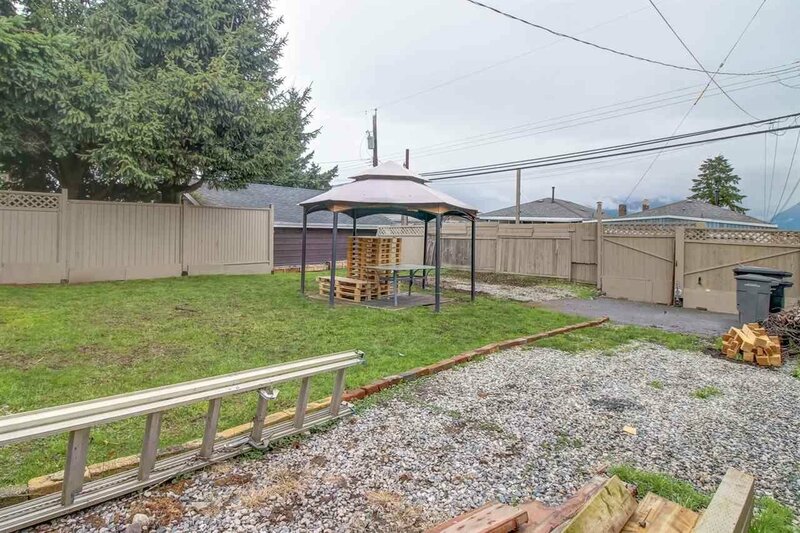 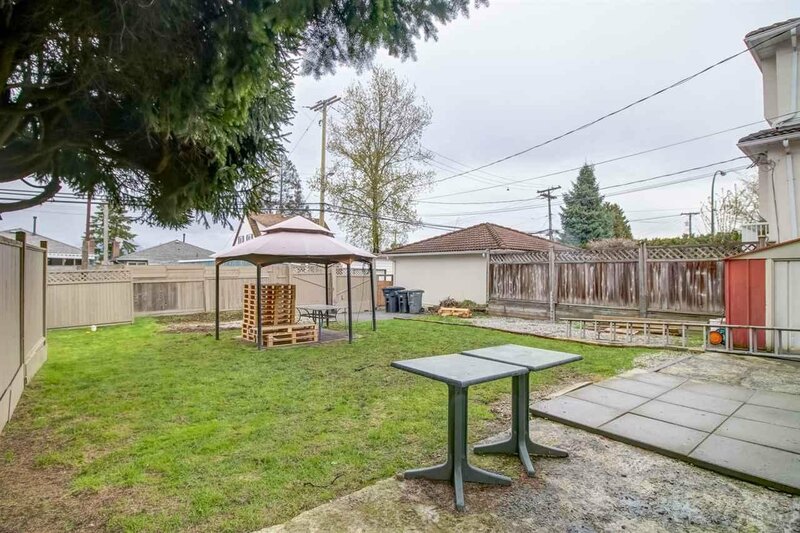 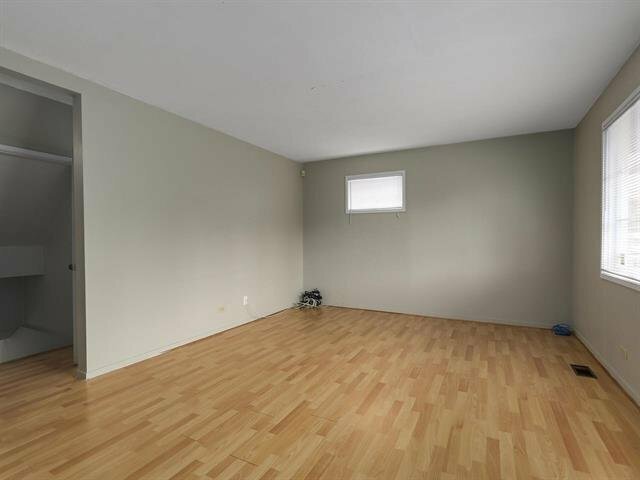 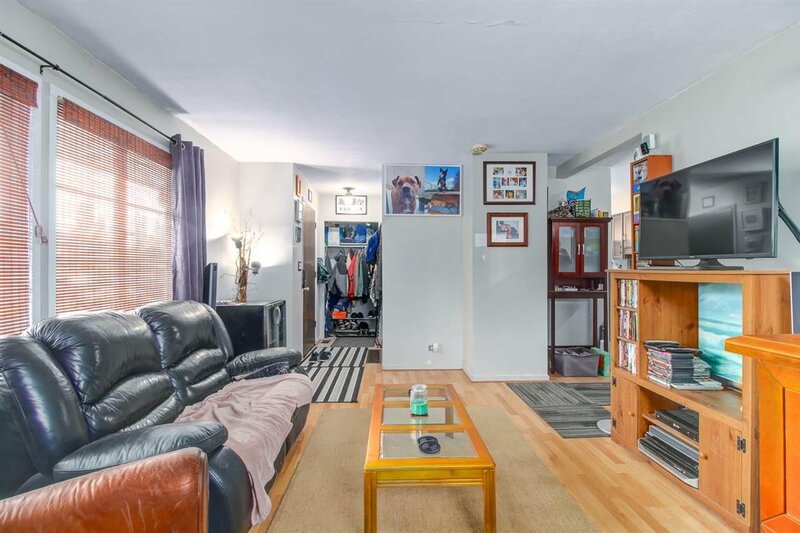 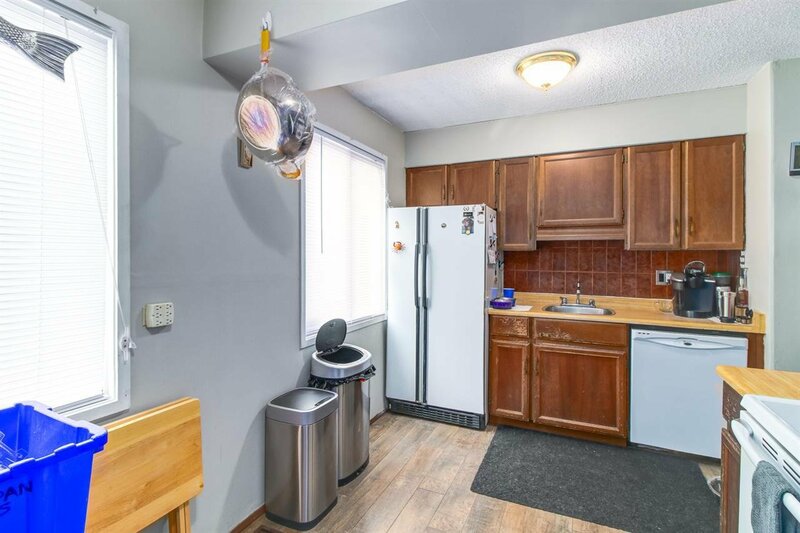 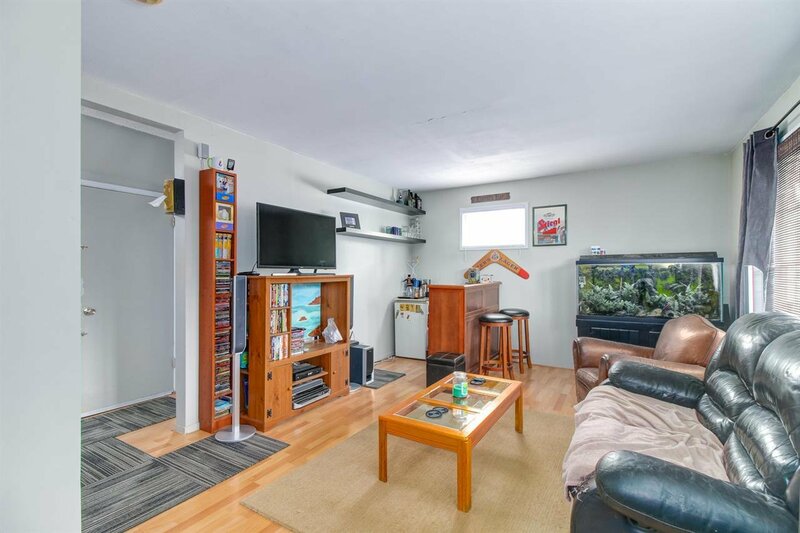 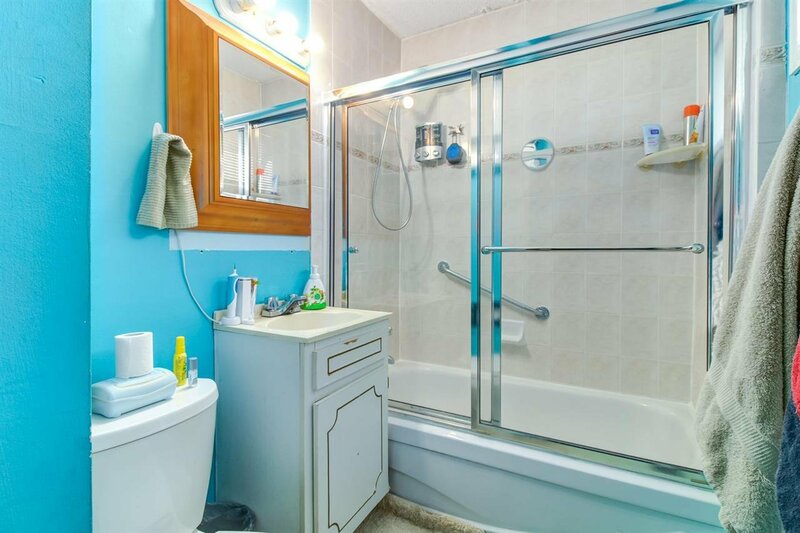 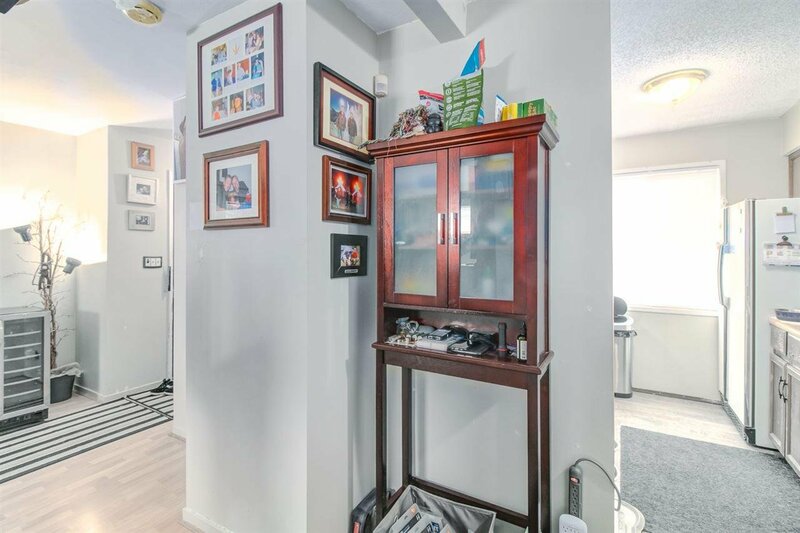 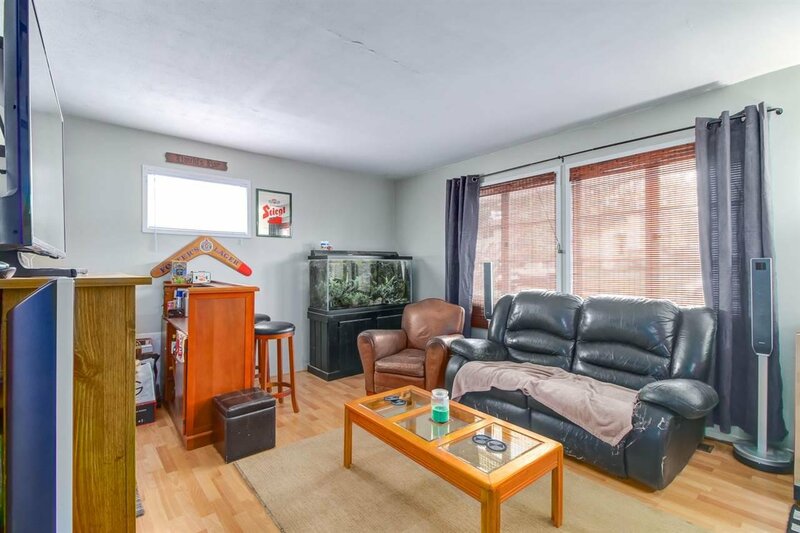 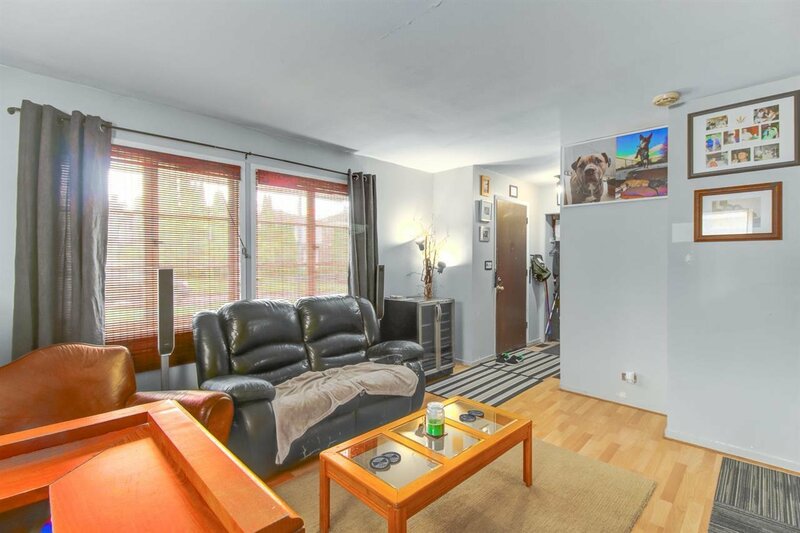 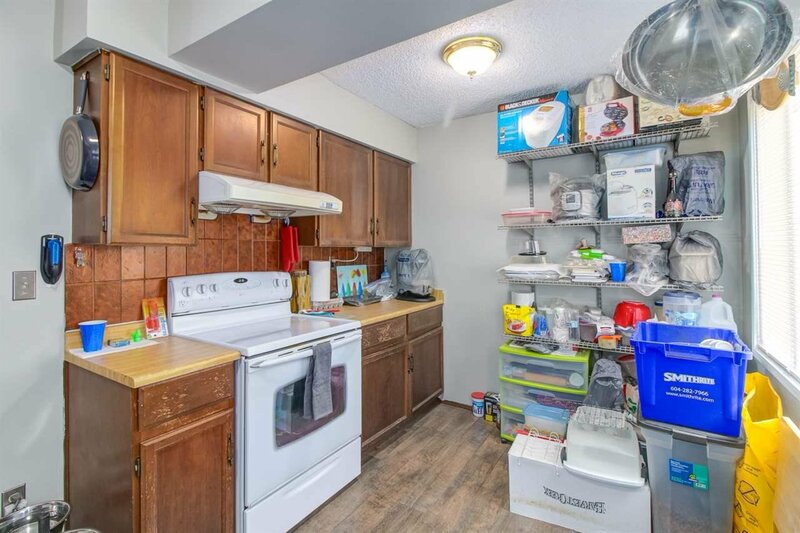 Prime location, waling distance to Rupert Skytrain Station, Walmart, Canadian Tire, Starbuck. 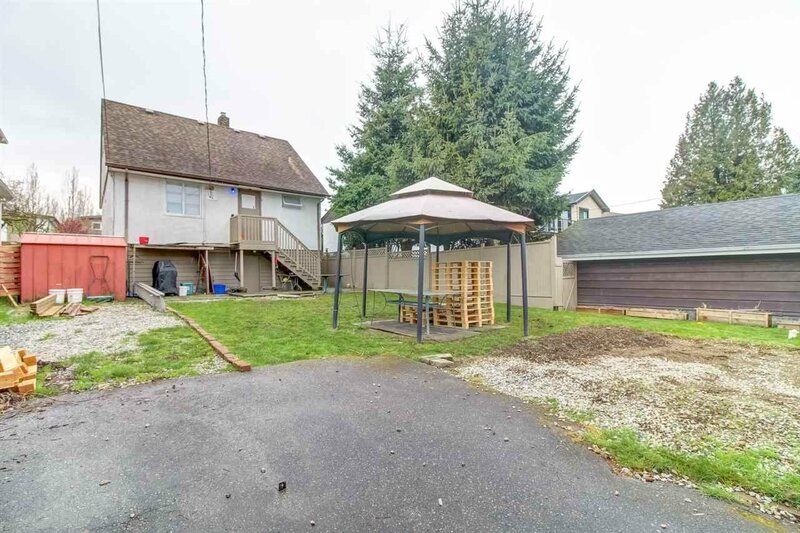 Very close to Highway-1, Boundary road, and schools.